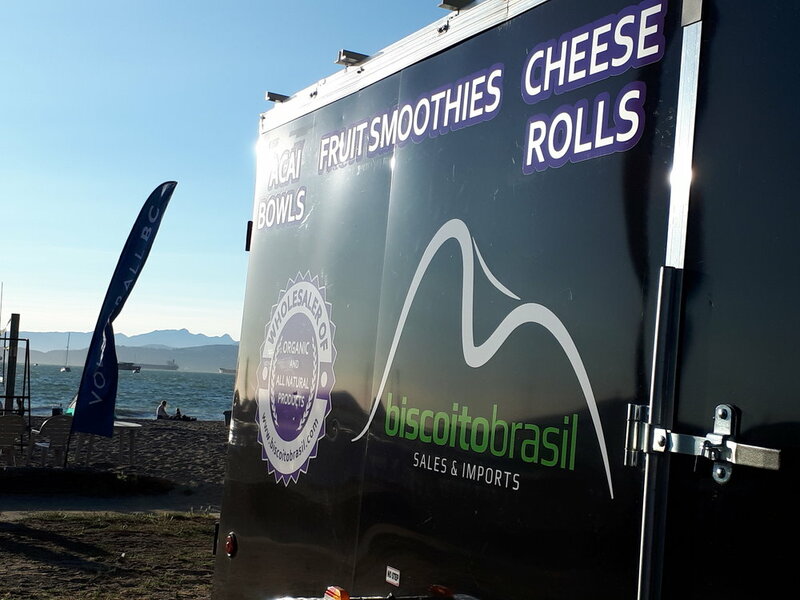 Biscoito Brasil Sales and Imports was started in 2015 by Evelise Penha, who immigrated from Rio de Janeiro, Brazil, to Vancouver, Canada in 2010 with dreams and aspirations of becoming an entrepreneur. A lawyer back home; she had the dicipline to do it but spent some time contemplating which direction to take. Working in the retail and customer service industries, helped her to learn more about Canadian culture and possible opportunities. Finally, her passion for dealing with people and the love of her culture and food back home have inspired her to share some of the flavours of Brazil. Biscoito Brasil continues to grow with a new logo, products and renewed sales programs for the Spring 2018 season. Biscoito Brasil is a Vancouver, Canada based importer of Latin food. We choose to cater to the healthy side of living and offer Gluten Free, Organic and all natural products that are delicious for everyone but also help people who have more demanding dietary requirements. Having said that, Latin culture offers many delicious foods and we will add other items to our product list as time goes on, some of which will fall under the snack category. All of our products are manufactured in and imported from, Brazil and other parts of Latin America and can be found in a growing number of stores and juice bars around the lower mainland as well as in the Okanagan.